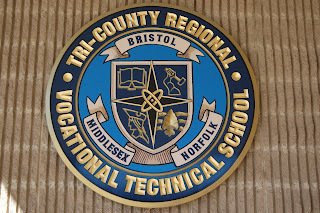 Tri-County Regional Vocational Technical High School is pleased to announce it has been awarded $119,326 from the Massachusetts Skills Capital Grant to expand the Advanced Manufacturing component of the Engineering program. 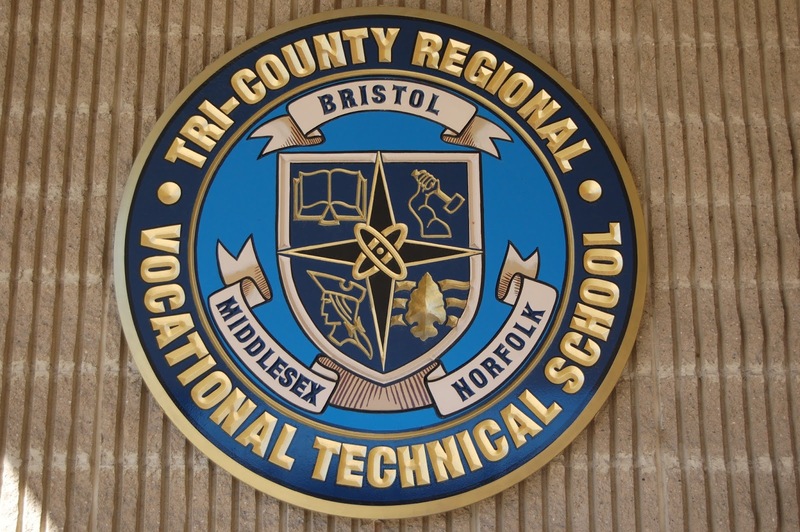 After finishing one phase of the engineering technology plant expansion, Tri-County is now remodeling a third shop area to further broaden its Advanced Manufacturing program. This expansion will also enhance adult manufacturing courses offered through a partnership with Wentworth Institute of Technology. Tri-County was among 35 educational institutions in Massachusetts that were recently awarded workforce skills capital grants. The competitive grants are awarded to educational institutions that demonstrate partnerships with industry, as well as align curriculum and credentials with businesses’ demand, in order to maximize hiring opportunities in each region of the state.